Budapest was a gem. Honestly, I didn’t expect it. My husband had a long weekend at work and we were trying pick somewhere to go. Since we have both lived in Europe at separate times, we’ve got most of the “big” spots (you know, Paris, Madrid, London, Dublin, etc.) covered between the two of us. We each wanted to go somewhere new, so I opened Kayak’s explore feature to see where we could go without wrecking our budget. And that was about it. We booked tickets and ta-dah! We were going to Budapest. Well, what can I say. I liked Budapest waaaay more than I expected to. I actually thought we were going to run out of stuff to do in our 3 days there. Ha. Budapest had such a different feel than the other major European cities I’ve been in. I’m still working to put my finger on it. But turns out, it made its way toward the top of my list of European favorites (London and Edinburgh will forever hold special places in my heart). 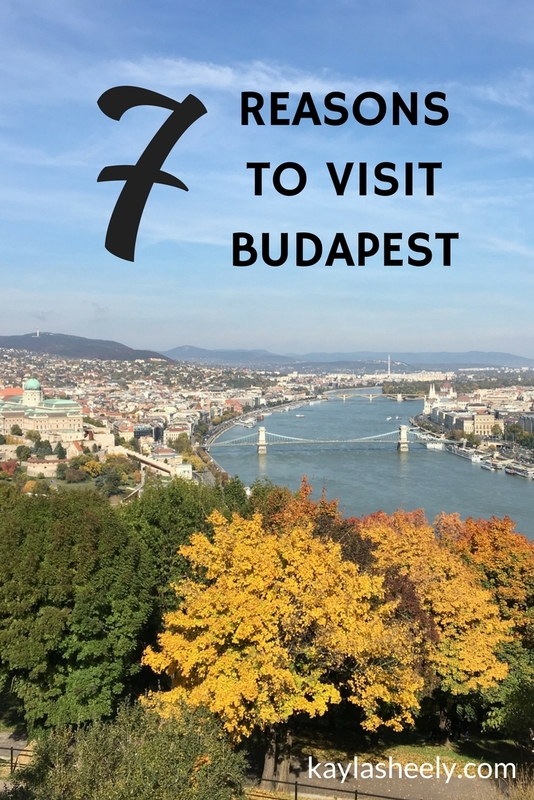 Here are 7* reasons why Budapest is one of my favorite European cities. Also, in case you didn’t know, Budapest used to be two cities (well, three technically) that are now merged into one. The Buda part is the side with the castle and hills, while Pest is the flat side. 1. Ruin bars are where it’s at. Our walking tour guide told us about these, and they were so much fun! Essentially, people turned old apartment buildings into bars with a hip twist to them. Joe and I bar hopped around one night, and I’d highly recommend it. Szimpla is the most well known and for good reason! It’s funky, and I loved it! 2. Budapest public transportation is the bomb. In a good way. We bought a 72 hour pass and used it all the time. It’s easy to use, and trains come regularly. Take the tram for a scenic river view. Plus, metro line #1 is the oldest in continental Europe (London was is way ahead of the game). 3. One of the most unique things about Budapest is the thermal baths! We only visited one while we were there, but there are at least a half a dozen across the city. 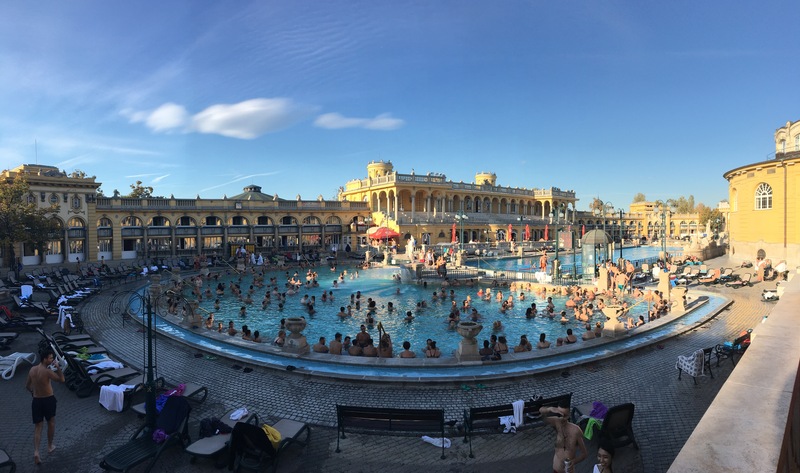 Budapest sits on a well spring of thermal waters. Even if it’s chilly out (or maybe especially so), warm up with a trip to a thermal bath house! 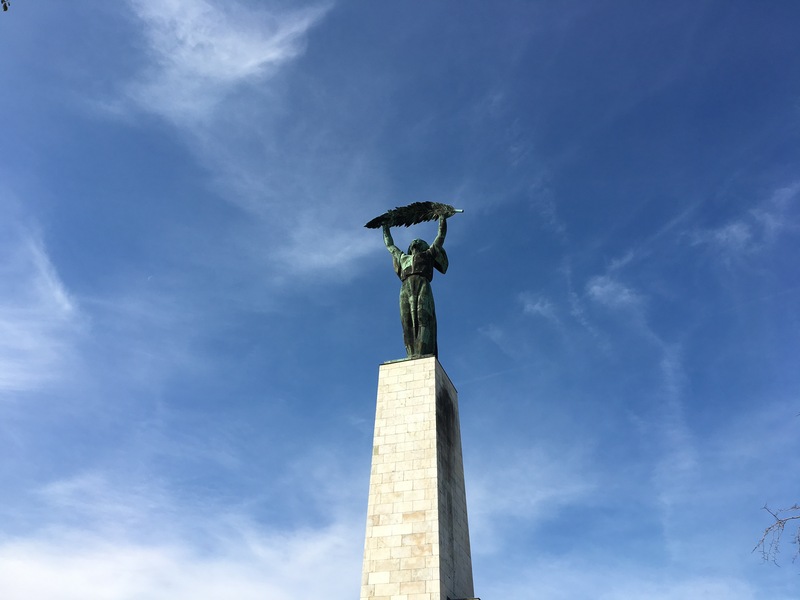 We hit up Széchenyi, but also seriously considered going to Gellert as well. 4. Budapest has a unique history. From what our tour guide told us, Hungary has basically been invaded for the past century by four different invaders. They have only gained their freedom in the past 30 years. It’s crazy to think that most of the population has been under Soviet rule in their lifetime. We went to the House of Terror which was an interesting look into the Nazi and Soviet invasions. As a history nerd, I was fascinated. Take a walking tour! 5.The inventor of the Rubik cube was Hungarian. And apparently there are a lot of noble prize winners and inventors originally from Hungary. Just turning out smart people! Although most of them migrate and don’t stay in Hungary itself. 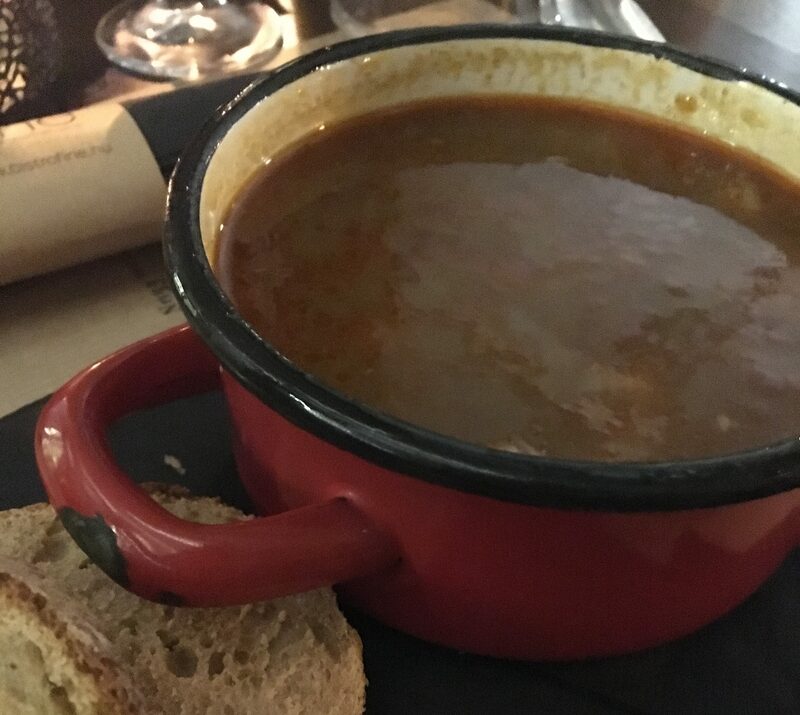 Hungary claims to be the birthplace of goulash, a yummy soup that is perfect for a chilly day. And let me tell you, it was pretty darn good. Toss in some fresh bread and a Hungarian glass of wine, and you’re set. 7. The Danube River memorial is moving and thought provoking. 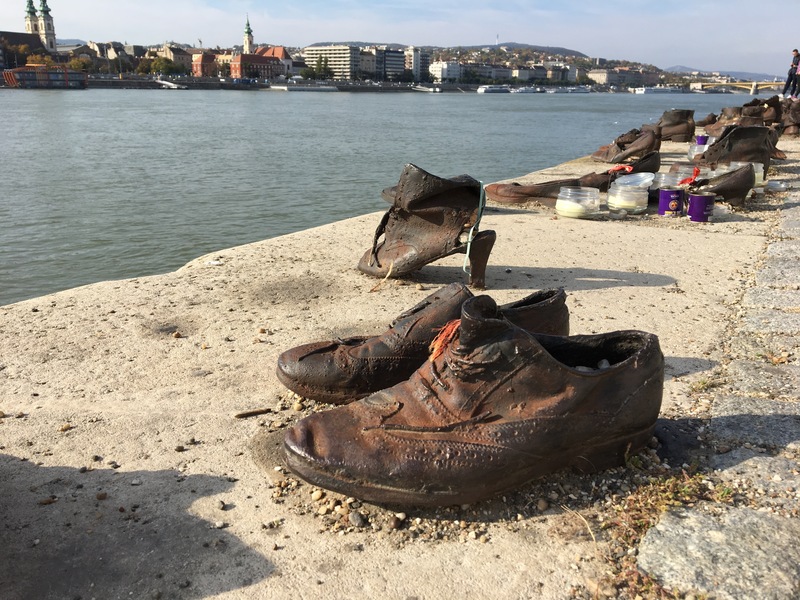 I love learning about WWII, so the Danube river memorial, Shoes on the Danube, was a must see on my list. It is simply replicas of shoes lined up against the water. There the Arrow Cross shot its victims (Jews and Hungarians alike) into the water, during an especially dark period in Budapest’s history. *Bonus: 8. 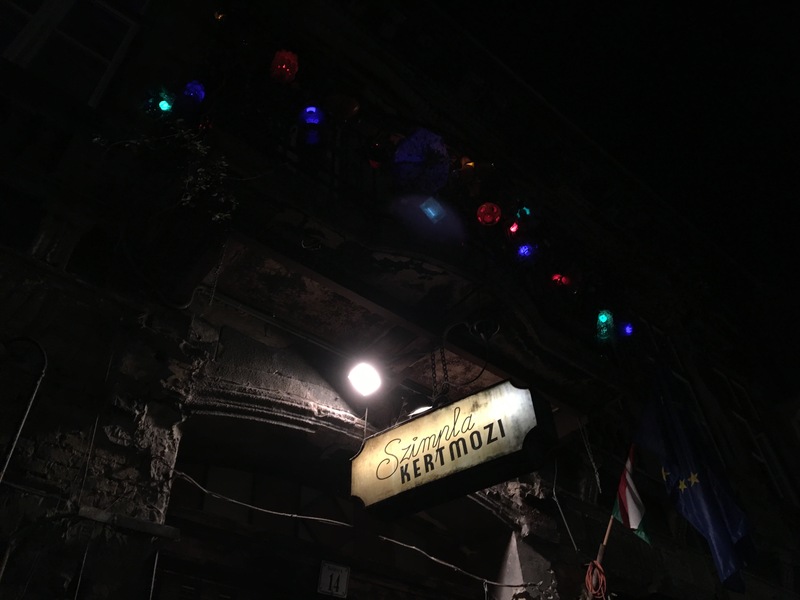 I did my first escape room in Budapest! 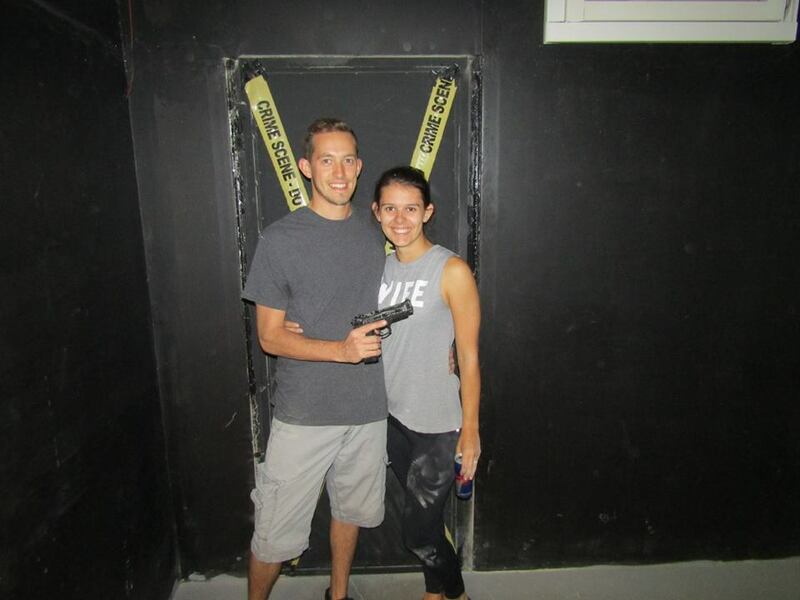 Joe really wanted to do an escape room, and it had been on my list to do, so why not! We went to Locked Room, and did the ‘serial killer’ themed escape room. It was hard! And definitely a relationship test 😉. But we made it! With a 1:04 minutes to spare (I really didn’t think we were gonna finish it, but somehow we pulled it off). 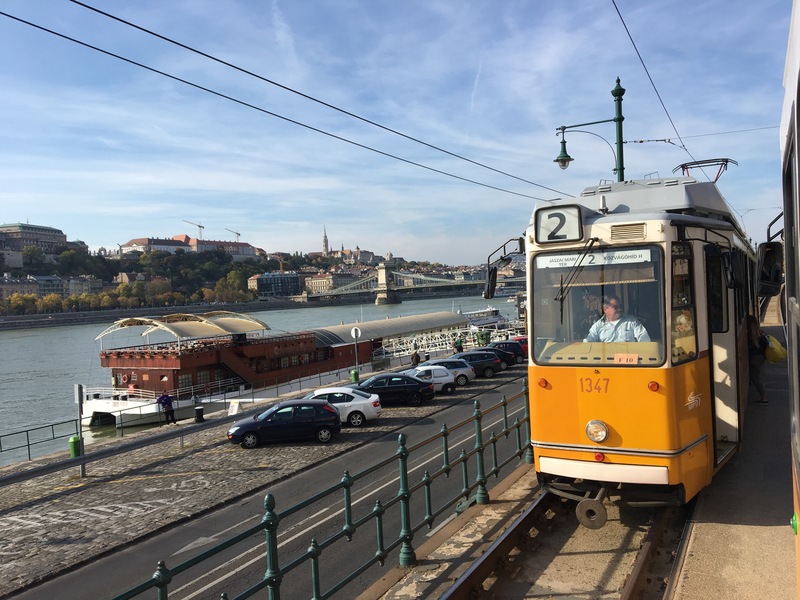 If you are planning a trip to Europe, consider putting Budapest on your list. It’s a beautiful city loaded with fun, unique things to do. Have you been to Budapest? What would you add to the list? Thanks! My husband normally isn’t a big fan of public transportation, but even he was impressed! Haha I know what you mean 🙂 Plus those views!